Egypt’s Naval Forces have rescued two French tourists from drowning south of the Red Sea on Sunday, after their sailing boat was hit by 40-knot wind speed, causing the boat to sink. 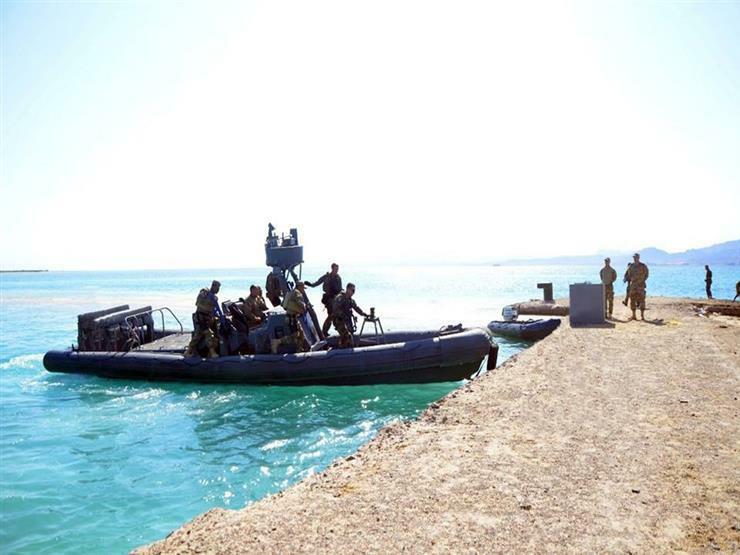 Spokesperson of the Armed Forces Tamer al-Refai stated that the naval forces were alerted to the boat’s sinking, nearby the Qandera coral reef in South Bernice at the Red Sea. Naval forces transferred the tourists to a port where they received treatment.